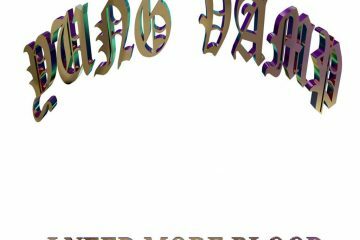 Phonk phenomenon DJ YUNG VAMP supplies us with a new batch of slow, loud and bangin beats with heavy 808’s. 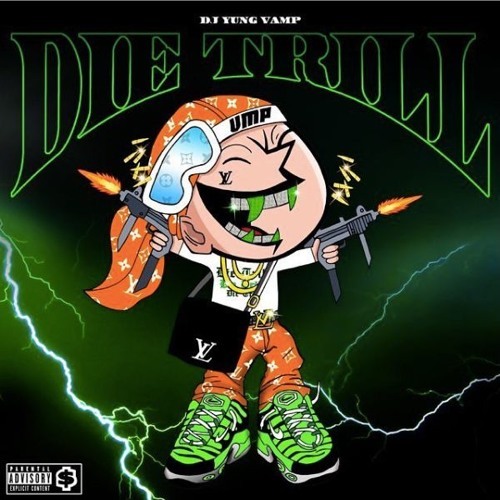 His new mixtape “DIE TRILL” contains 16 tracks including 2 bonus songs. Guest-appearances come from Grouf$, KÜBE and BAXDEW. Enjoy the full tape below and purchase “DIE TRILL” via Bandcamp.